Who the F@#k is Lex Allen? 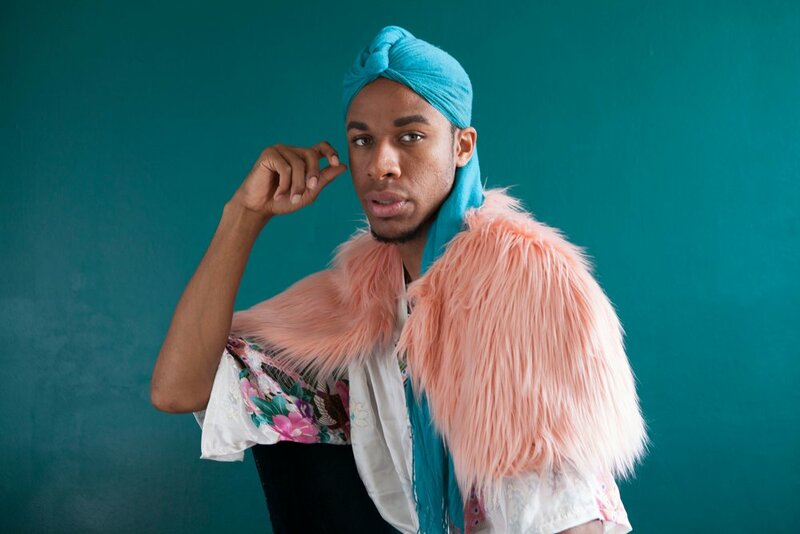 Based out of Milwaukee, WI, Lex Allen, is a Soul Pop singer/songwriter that connects all ages, genders, genres and races at his over the top emotional roller-coaster of a live show. Lex creates musical space for those who need something to help through the hurt and connects with those who need to hear something inspiring to help them see their self worth. He makes music for that 5 a.m. listener who needs something loud and maybe a little ratchet to get them through their day. Allens music breathes love and liberation. Thank you, yah beaut! You’ll receive everything Lex Allen.